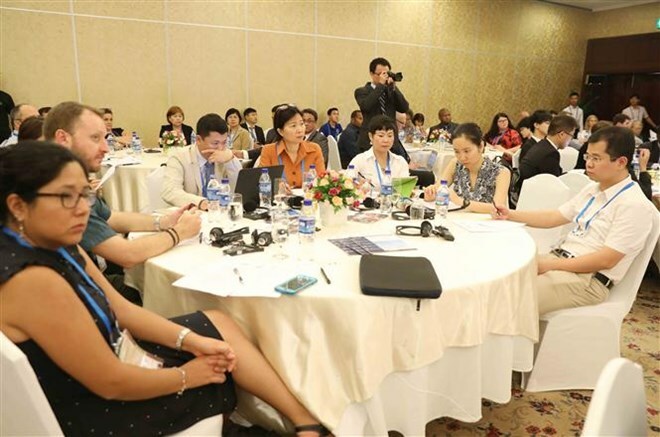 HCM City (VNA) – As many as 120 officials from member economies of the Asia-Pacific Economic Cooperation (APEC) forum are gathering at the fourth APEC Pathfinder Dialogue in Ho Chi Minh City on August 19-20 to discuss measures to strengthen the fight against illicit trade and corruption. The delegates noted that corruption is a driver of illegal logging. They shared experience and best practices in combating corruption in forest product trade in the customs environment. They are discussing new momentums for combating corruption in wildlife trafficking and how to work with civil society to combat corruption as a facilitator of wildlife trafficking, detect and disrupt wildlife trafficking using anti-money laundering and asset confiscation techniques. During group discussions, the participants are scheduled to share success stories in addressing ​, and look into training programmes for anti-corruption officials, as well as cooperation with the private sector in combating wildlife trafficking and corruption.